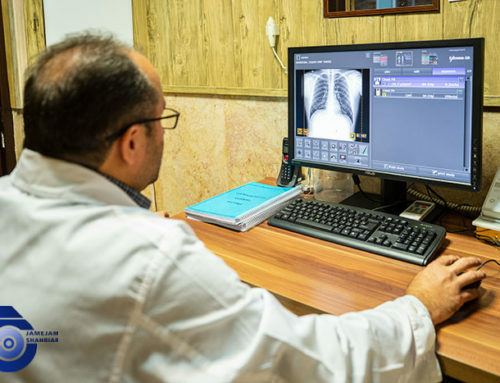 Ultrasonography is one of the methods of medical imaging that has almost no harm to the body. It is sometimes referred to as echography. 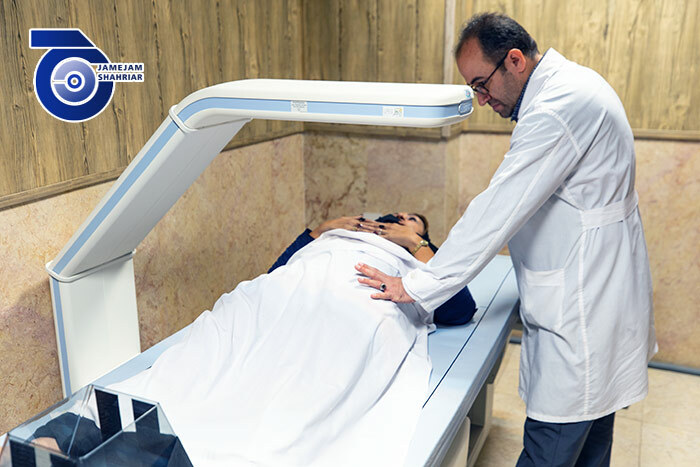 This method is based on the exchange of ultrasound waves for the examination of subcutaneous structures such as muscles, joints, tendons, and internal organs and their lesions. Using ultrasound in pregnancy is also widespread. 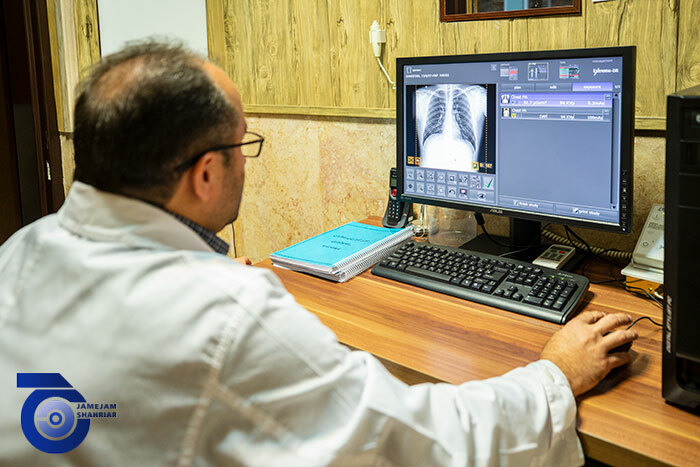 Today, ultrasonography is used as a medical method. Specialists use this method to see the heart, blood vessels, kidneys, liver and other organs of the body. 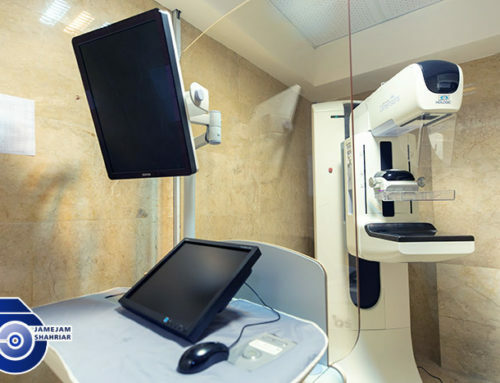 During pregnancy, doctors use this kind of imaging to observe the fetus. 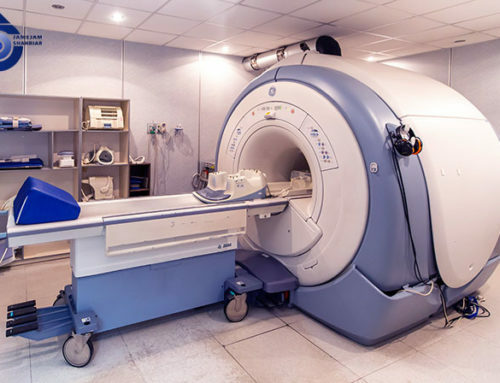 Unlike X-rays, the waves of this medical imaging technique are not harmful. Over a certain period of time, the patient lies on a flat surface. A technician or specialist doctor moves the device into a part of your body which is called the transducer. This converter sends sound waves that take pictures of the tissue inside your body. To produce ultrasound images in the weed, transvaginal is often used in the early stages of pregnancy. 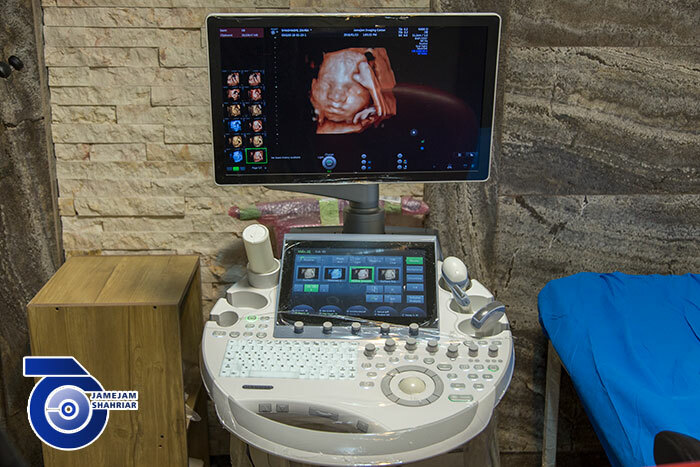 An examination using a transducer is performed in different regions of the body, such as the abdomen, to produce two-dimensional images of embryo development. 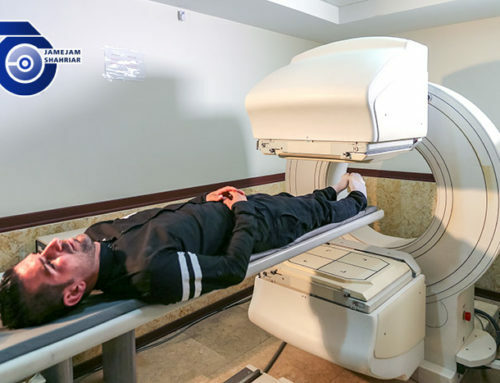 This examination is similar to conventional ultrasound, but this type of examination targets a suspect and uses more sophisticated equipment. 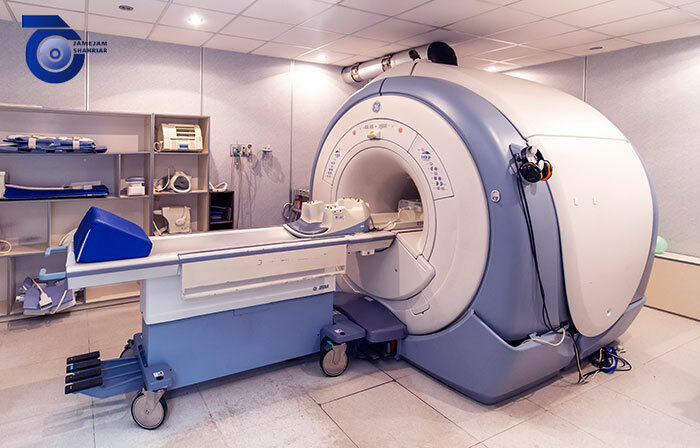 This imaging technique measures minor variations in the frequency of ultrasound waves since they shoot imaging images, such as blood-forming blood cells. It is pre-designed with special probes and specialized software, such as for the production of three-dimensional images of embryos. 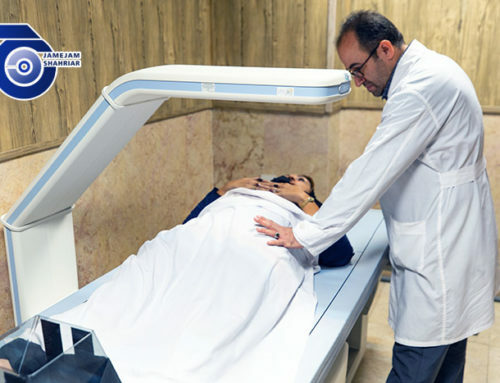 It is designed with special scanners, for example, to see the face and movements of 7-the baby before childbirth. Using ultrasound waves to assess the anatomy and function of the child’s heart. 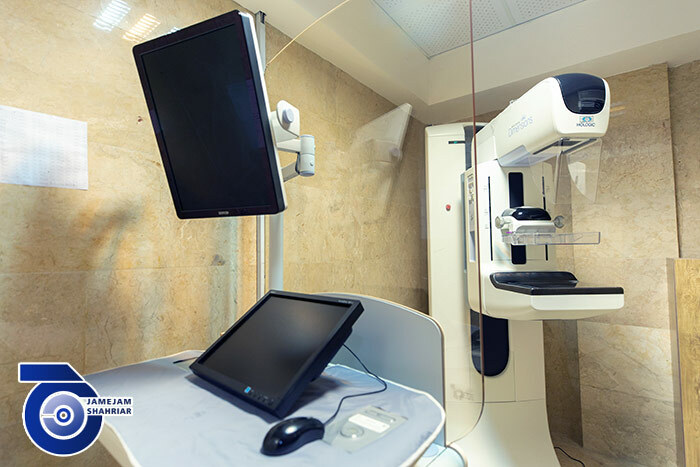 Advanced devices in this area are available in the clinic scout. This report is used to help assess congenital heart problems. 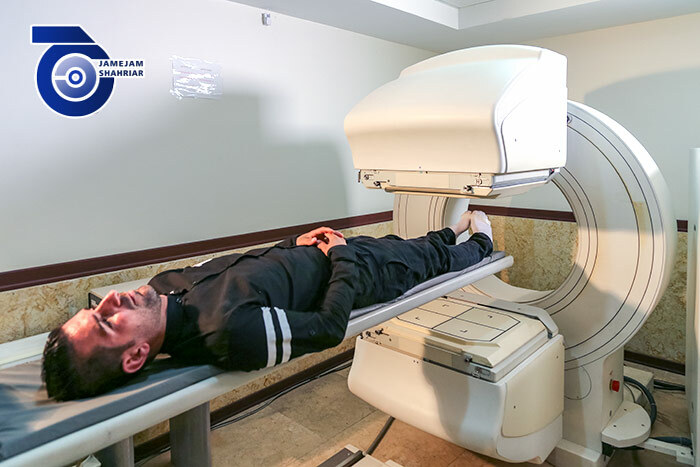 Jaam-e-Jam Shahriar Medical Imaging Center uses advanced technology and the latest methods with certified experts and doctors; it is ready to serve you at 365 days of the year and 24 hours a day.